Google wants you to have one less thing to worry about on your next trip. The search giant on Thursday announced its Project Fi cellular service has been expanded to include data coverage in 170 countries and territories including destinations like Myanmar and Belize. As Google Product Manager Jean Choi highlights, the data you use abroad costs the same as the data used in the US - $10 per GB used (although things get a bit more complicated if you use Google’s recently announced Bill Protection feature). A complete list of locations covered by Project Fi can be found over on Project Fi's rates page. 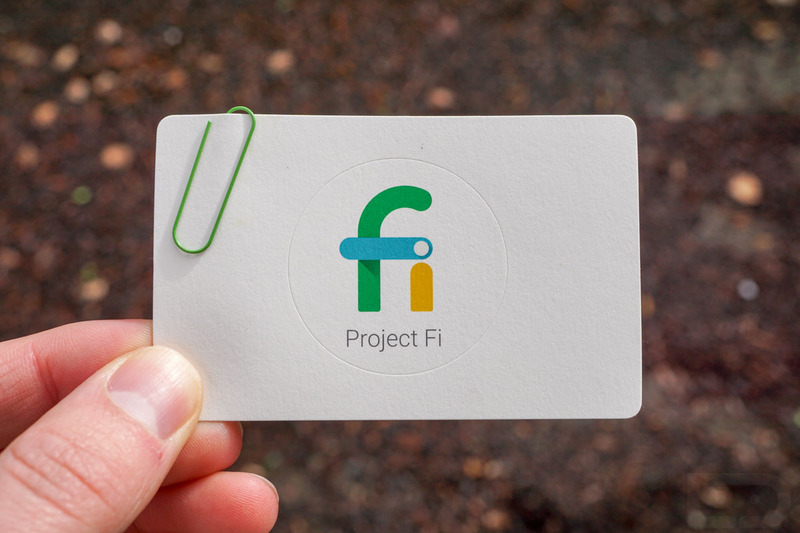 Gmail users will receive an added benefit as Project Fi can let you know ahead of time if you’re “covered on your next trip based on your upcoming international flights from Gmail.” As Choi notes, users will receive a notification in the Project Fi app shortly before a trip that shows coverage options and costs. The feature will be enabled by default although you can turn it off in your account settings. That’s good news because personally, the feature sounds a bit intrusive. Google launched its Project Fi mobile virtual network operator (MVNO) service in April 2015. Originally invite-only and limited to Nexus 6 owners, the service shed its invitation limitation a year later. It relies on service provided by Sprint, T-Mobile, U.S. Cellular and Three and automatically switches between networks depending on signal strength and speed.